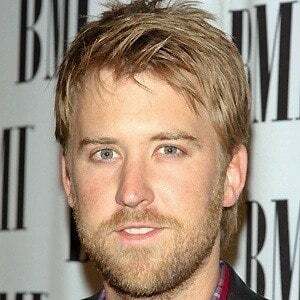 Singer-songwriter best known as a member of the country group Lady Antebellum. 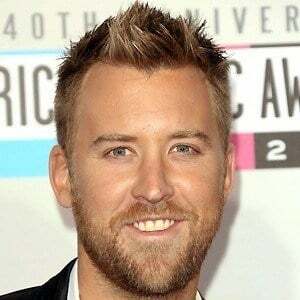 He has also written songs for artists like Luke Bryan. 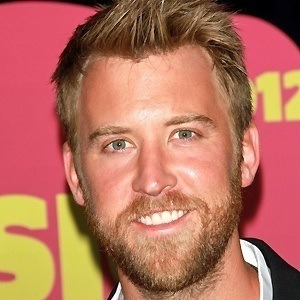 He began his career performing with his brothers John and Josh, moving to Nashville to further his career. 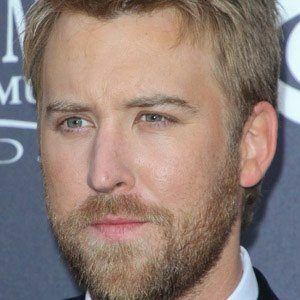 He has won six Grammy Awards with Lady Antebellum. He married Cassie McConnell in 2009 and the couple welcomed a son named Ward in 2016. 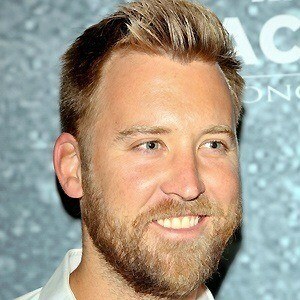 He lost the 2012 Grammy Award for Best Country Song to Taylor Swift.